Erie & Niagara Ins. 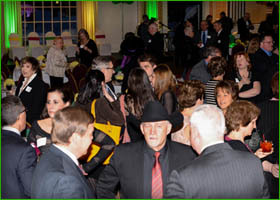 Assoc., Williamsville NY - Clarence Chamber of Commerce, Inc.
Erie & Niagara Ins. Assoc.